Fern Pare relocated from Canada to the United States in 1956 beginning his career as a certified welder for Connecticut Boiler Repair in Hartford where he soon became Vice President due to his motivated work ethic. In 1973, Fern founded All State Boiler Work, a boiler repair and welding service, working out of his modest home in Bristol, CT consisting of only himself and his wife, Pauline, eventually bringing their two sons into the business to help grow the company. 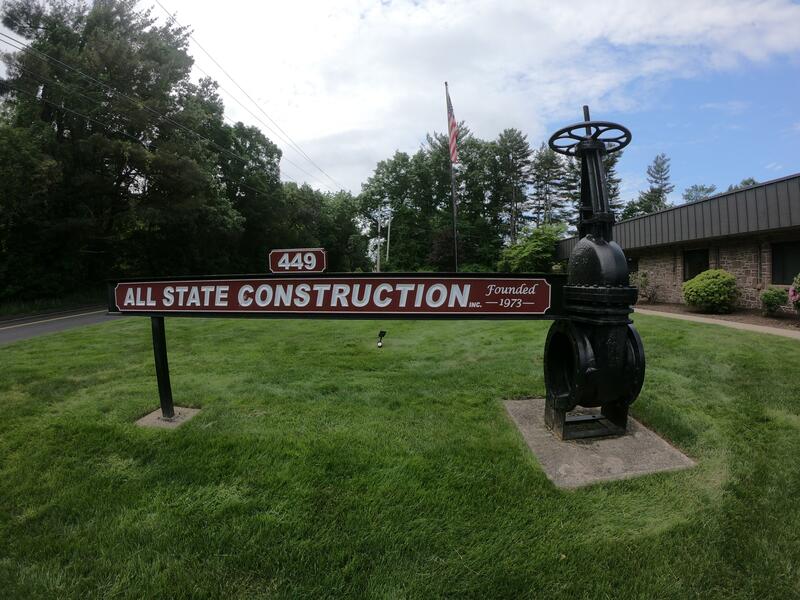 By the year 2000 All State had diversified its services changing its name to All State Construction Inc., employing over 100 people and Fern retired leaving the company to his two sons Richard and Pete. Today, Fern continues to do odds and ends around the shop while enjoying his retirement in both Connecticut and Florida. Richard joined All State Construction in 1973 and began his career as a Pipefitter/ Boilermaker and managed the complete ASME/Quality Control program, quickly promoted to supervise the Senior Management Team including Project Managers, Field Managers and Estimators. 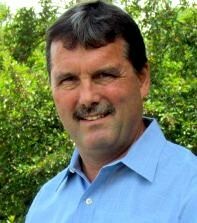 Richard was promoted to President of affiliated company, All State Construction Services, Inc in 1980 and then to President of the two consolidated companies becoming All State Construction, Inc in 2000. Currently, Richard oversees Business and Project Operations, Service Division focusing on finance, insurance, labor relations, vendor/subcontractor relationships and any legal issues that may arise. 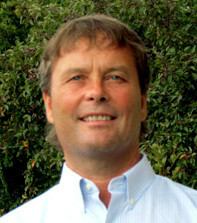 Richard holds a degree in Mechanical Engineering and holds multiple licenses in CT, MA and RI. 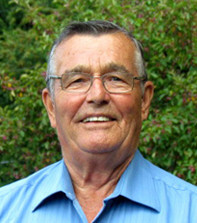 Pete has been a dedicated employee to All State Construction since 1978. He started as a welder/pipefitter overseeing the fabrication of piping and pressure vessels per ASME code, all welding processes and installation of high-pressure ASME materials and equipment. He continuously increased his expertise ultimately becoming a Superintendent, Project Manager and Estimator for numerous projects. Promoted to Sr. Executive Vice President in 1988, he now concentrates on supporting strategic business goals and ensuring future growth through new business development, marketing and execution of operating policies to support overall company objectives. Pete is a graduate of East Coast School of Welding certified in AWS Structural and ASME Pipe Welding and currently holds several trade licenses in each CT, MA, NY, MD and RI. As CEO, Marc works closely with All State's experienced project management and field operations staff to ensure proper execution of all projects. From initial set-up to final owner acceptance and warranty Marc is involved and responsible for all phases of project construction including budgeting, cost control, document control and schedule. In addition, Marc is part of All State's Ownership and Executive Management teams where he helps create and implement All State's short and long term strategic goals. Prior to All State Marc worked for Shawmut Design and Construction where he managed over $150 million in fast-track and logistically difficult projects throughout the United States ranging in size from $500,000 to $18+ million. 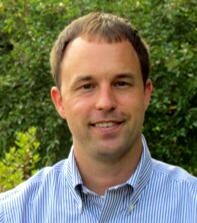 Marc holds a BS in Mechanical Engineering from Villanova University and a MBA from Suffolk University.